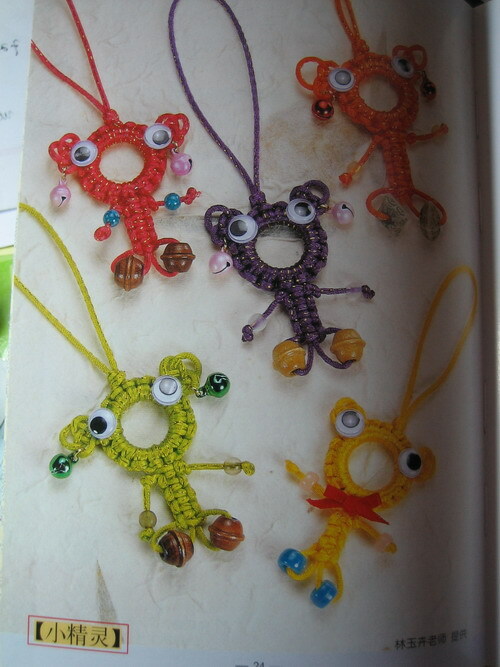 Before this post becomes a backlog again, let me quickly jot down all the stuff I wanted to tell you about Chinese Knots. 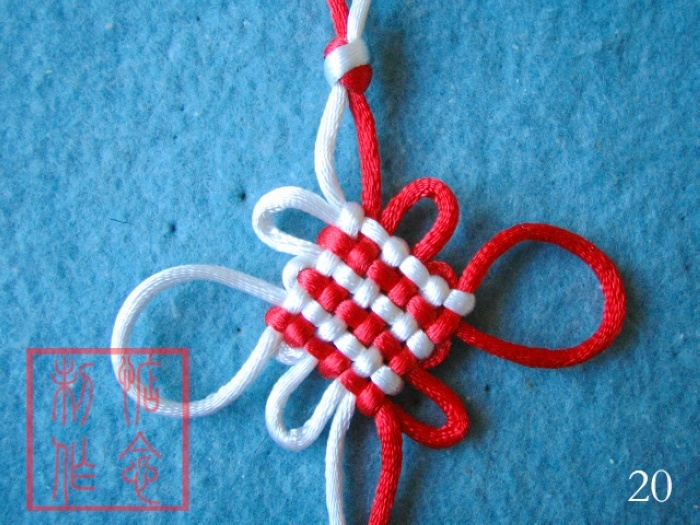 As I mentioned earlier, I have been interested in Chinese knots for a long time. I saved the above picture from a chinese photo album sometimes in 2006, I think. I didn’t know what it was called and I believed it was some form of macrame or may be tatting. And then I landed on Fusion Knots, a site by a J.D Lenzen. He has videos showing so many different kinds of knots (Chinese and Celtic). This guy has really amazed me by his skill. He makes all those knots on his fingers while even the most experts of those chinese ladies make them on cork boards! And… He makes it look all so easy. I learnt the Monkey’s Fist and Turk’s head on his site. Here is where I found out that it is called Zhongguojie. 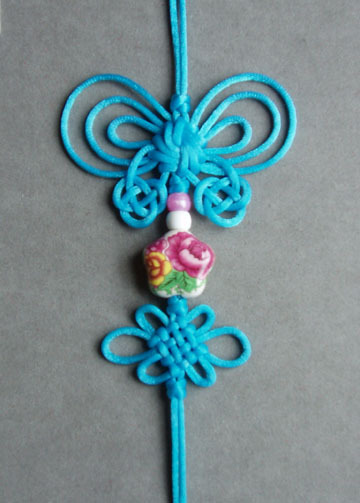 They have a little History about Chinese knots and crafts too. 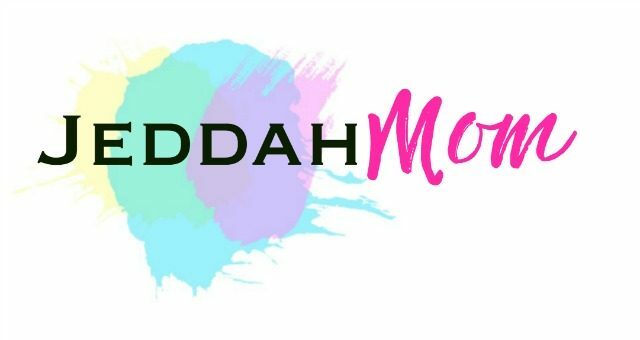 Here is a Link to more tutorials. And here is Chinese Knot eye candy. ENJOY! !